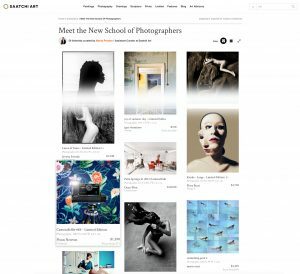 This week Saatchi Art launched a new curated collection: “Meet the New School of Photographers”. I’m very honored to find my work CameraSelfie #84 in this wonderful gallery – besides works from artists like Dean West, Flora Borsi, Javiera Estrada or Miss Aniela, to name a few – collected by SaatchiArt curator Monty Preston. Thank you!